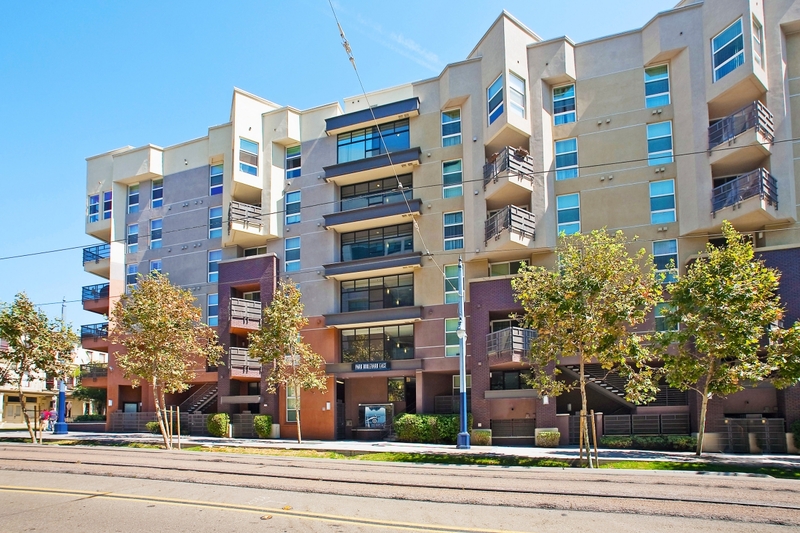 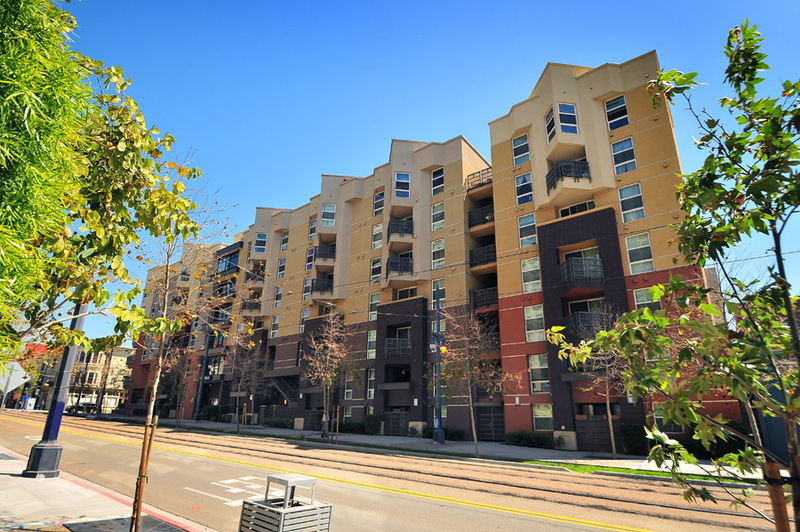 Park Boulevard East, located on the southeast corner of Park Boulevard and Island Avenue, features a great location in the center of the East Village and gorgeous views of the San Diego Bay, the Coronado Bridge, and the twinkling lights of Downtown San Diego. 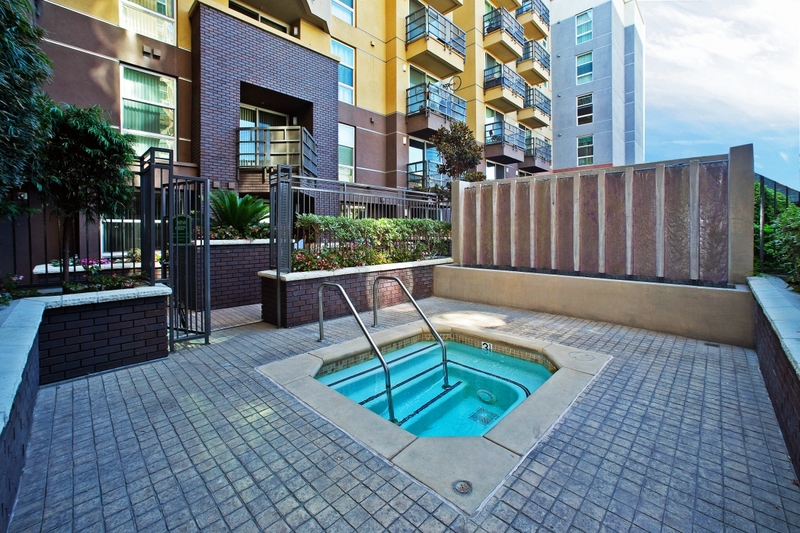 Amenities at Park Boulevard East include a spa and barbecue area. 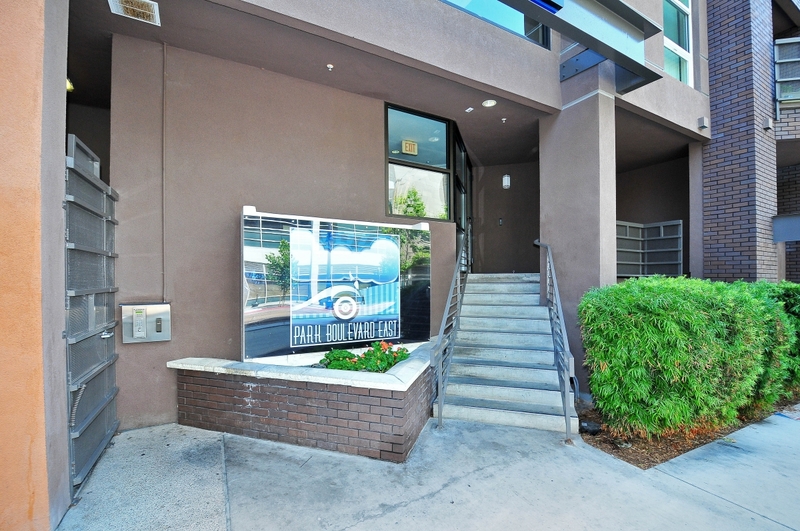 One-bedrooms at Park Boulevard East include approximately 671 square feet. 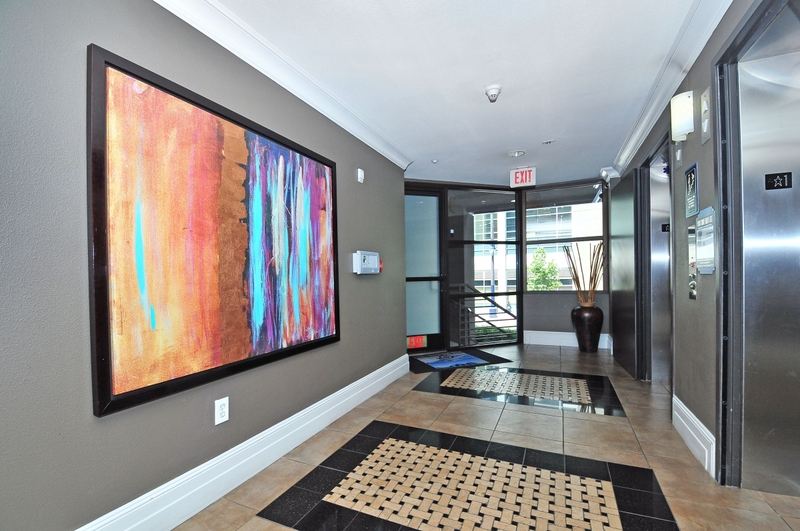 Two-bedrooms range from approximately 990 to 1,305 square feet. 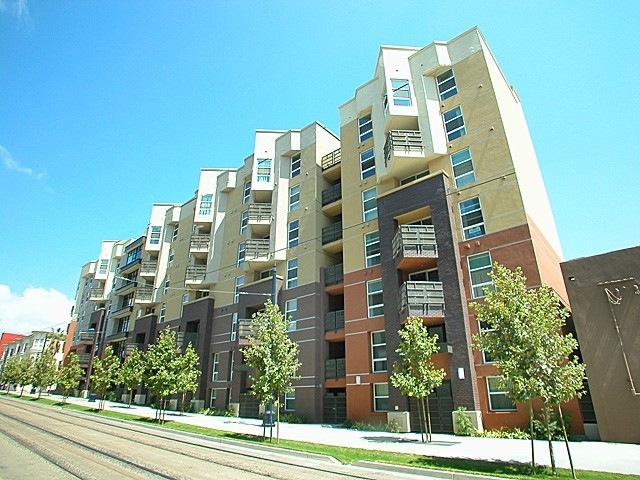 A range of different floor plans are available. 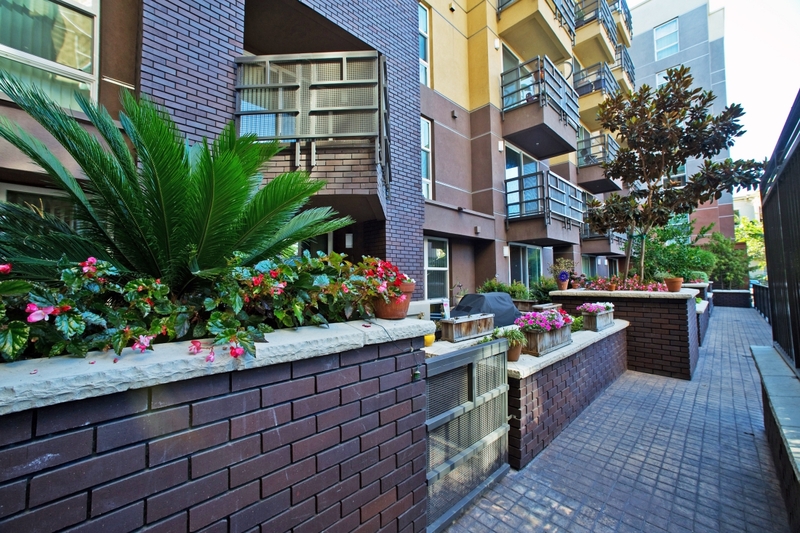 Most residences include views, stainless steel appliances, and a contemporary design palette. 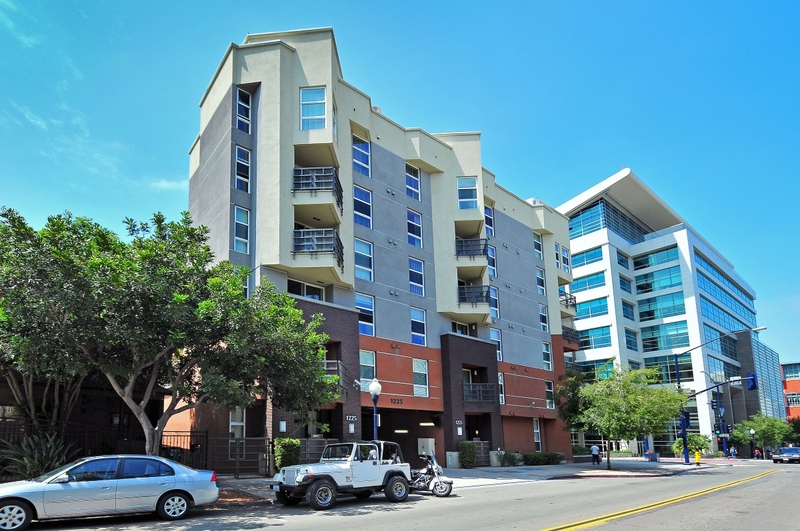 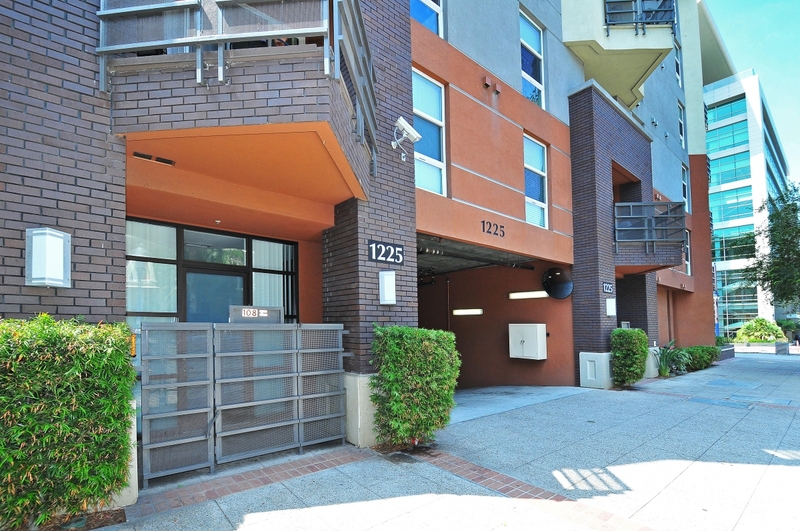 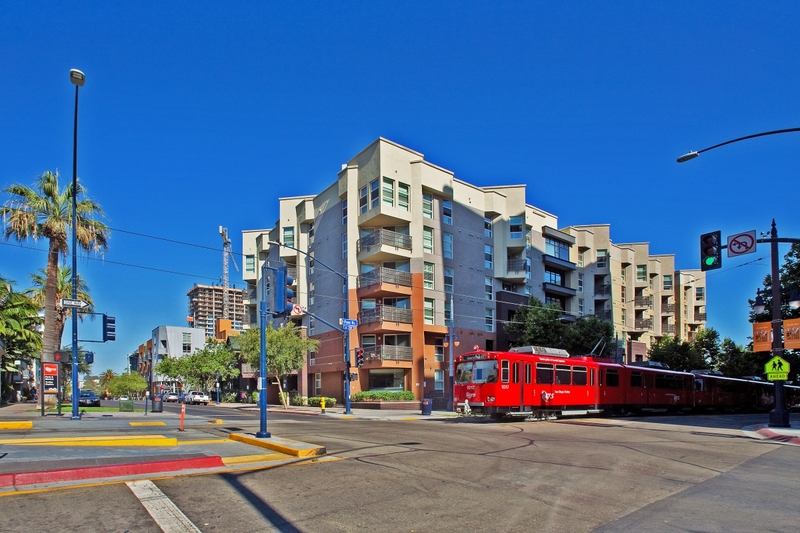 Offering a supreme location just blocks to Petco Park and the Gaslamp Quarter, Park Boulevard East is a modern and convenient place to call home.